Charlie Beresford and Kevin “KC” Conroy came of age in Tom Mendicino’s KC, At Bat and Travelin’ Man. Now they’re struggling with the realities of adulthood, in this powerfully honest story of unlikely friendship and enduring love. 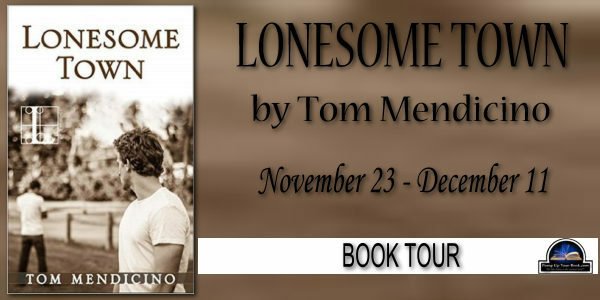 Tom Mendicino is a graduate of the University of Pennsylvania and the University of North Carolina School of Law. 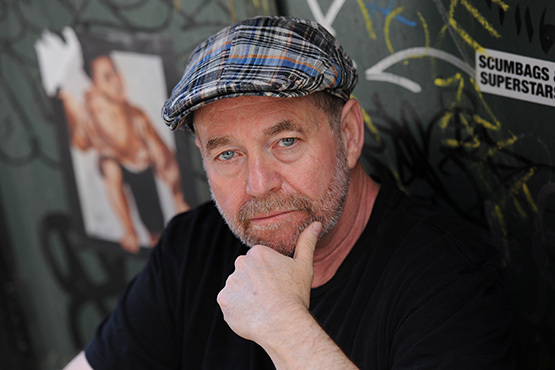 His debut novel Probation (Kensington) was named a 2011 American Library Association Stonewall Honor Book and was a Lambda Literary Award finalist. His novella Away in a Manger appeared in the Kensington collection Remembering Christmas and his short fiction has been published in numerous anthologies. 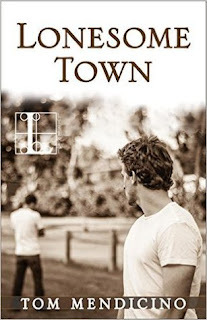 He is also the author of the new adult novellas KC, at Bat, Travelin' Man, and Lonesome Town (eKensington), a trilogy following the relationship between a promising baseball player and a would-be musician. His second novel The Boys from Eighth and Carpenter (Kensington) is about the powerful bond between a pair of motherless boys, the sons of an abusive immigrant from Italy, and the choices each makes to protect the other.